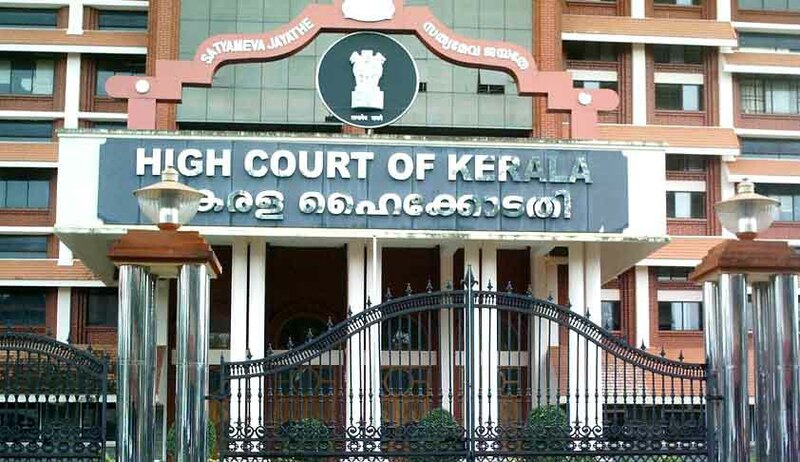 An early posting Petition has been filed before the Kerala High Court, seeking expeditious disposal of the writ appeal, filed before the division bench impugning the select list of Munsiff-Magistrate examinations. It has been alleged that the writ appeal was last posted on 18/12/15 pursuant to an early posting filed earlier, but has not been subsequently listed thereafter. In the petition filed by Mr Kiran Lal , it has been stated :-“I am informed that the training for the selected candidates is about to be over and they will assume charge as judicial officers.It may kindly be noted that in view of the urgency of the matters,I took out notice to party respondents by messenger so that service could be completed without delay. It is submitted that any further delay in hearing the writ appeal will cause serious hardships to me in as much as undeserving candidates will adorn covetable judicial positions.” Hence the petitioner sought for an early disposal of the writ appeal. In the meanwhile ,the division bench which was earlier considering the matter has been reconstituted after the court re opened after the summer vacations. Hence necessary administrative orders, would have to be passed in this regard, prior to consideration of the petition, by the Acting Chief Justice Thottathil B.Radhakrishnan, either directing the constitution of a special sitting of the aforementioned bench, to hear the case or to direct the matter to be considered by a new bench as per the existing rooster, allocated to respective Judges. Petition in Kerala HC for speedy disposal of Munsiff-Magistrate.